No mitt? No problem. 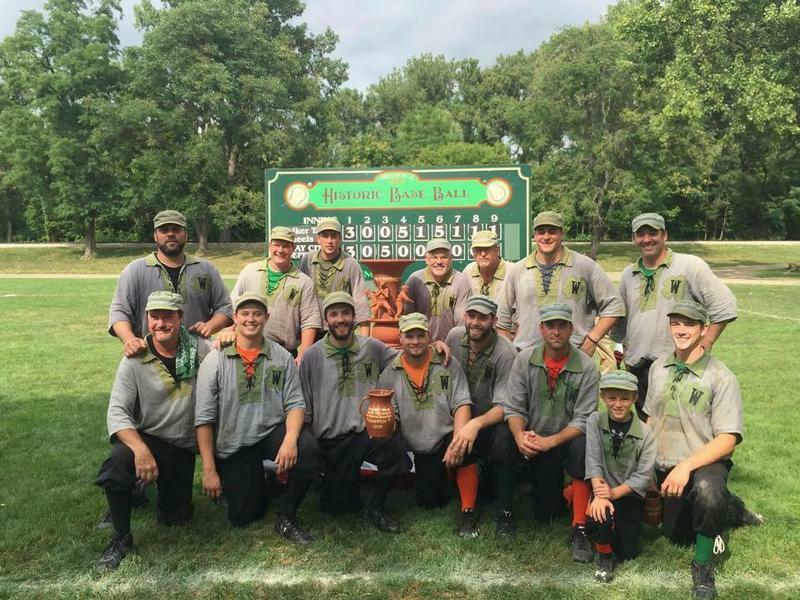 Teams bring 1800s-style to Michigan baseball fields. Stateside's conversation with Laurie Perkins, the site historian for Cambridge Junction Historic State Park. This weekend, baseball fans will roll the clock way back, more than 150 years. There's a four-game tournament of early baseball happening at Cambridge Junction Historic State Park in Brooklyn, Michigan. That's where the Walker Tavern Wheels will be hosting an invitational with the Saginaw Old Golds, the Detroit Early Risers, and the Canton Cornshuckers.